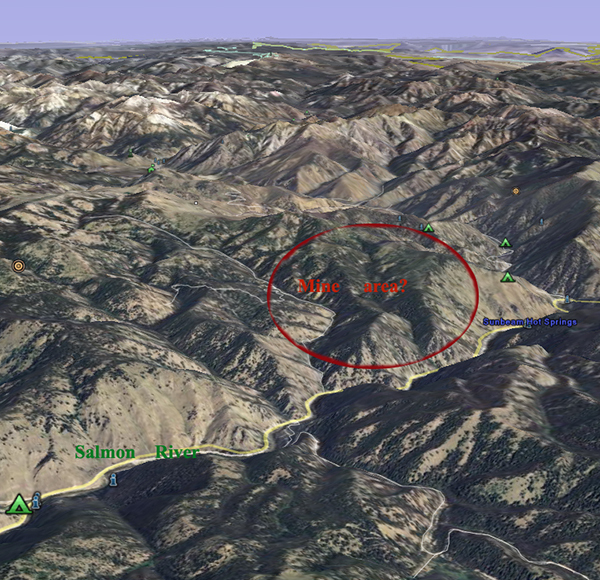 This mine would be in a scenic and steep tributary to the Salmon River, certainly a threat to water quality. Forest Service OKs Harden Creek uranium exploration. By Todd Adams. Challis Messenger. You have to support the 1872 Mining Law Reform and firmly believe that the nuclear energy will not save us from global warming…it seems our government is more interested in selling our resources to foreigners, in essence, the legal emigration of our capital and as we know they are more worried about illegal immigrants, this sets up the question why are they worried about people willing to come to this country, work hard, buy our goods but then why are they also willing to let our energy capital be controlled by foreign governments such as India, China, France and Canada? Every time I hear of another uranium exploration coming up, I feel so disappointed in our country!